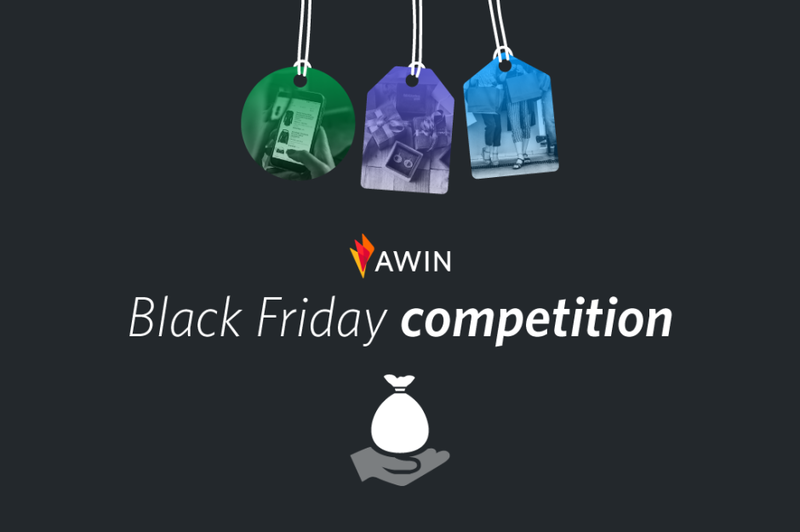 Competition: How much revenue will Awin generate on Black Friday 2018? Black Friday is the biggest global sales day on the Awin network. With the retail event continuing to grow in popularity around the world, each year we wait with anticipation to see how the day will perform across all markets. We’re inviting our partners to join in the excitement by predicting in USD the final total revenue Awin will record on Black Friday 2018 and be entered in with a chance to win a prize. Simply share your prediction with us via our social channels using #AwinBlackFriday. The sweepstakes will run from Monday, November 5, until midnight (CET) Friday, November 22. Terms and conditions can be found here. Good luck! Additionally, in the days leading up to Black Friday we’re sharing a wealth of content including whitepapers, podcasts and interviews. Check them out on our Black Friday hub.